The logistics of transitioning from one space to another thru acquisition or a sale involves the skills I’ve developed in the past 30 years of real estate practice and business brokerage. Specializing in listing and selling small to medium sized business in a variety of business categories. We provide proven marketing for your business with personal attention given to every lead. Using the Calif Assoc. of Realtors forms and templates to draft offers and the use DocuSign for electronic signatures we provide paperless transactions. We help with landlord negotiations on your business/commercial lease. Drive thru Restaurant Property with thriving business! 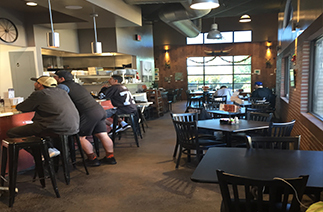 Commercial Restaurant REAL ESTATE and a thriving restaurant business! 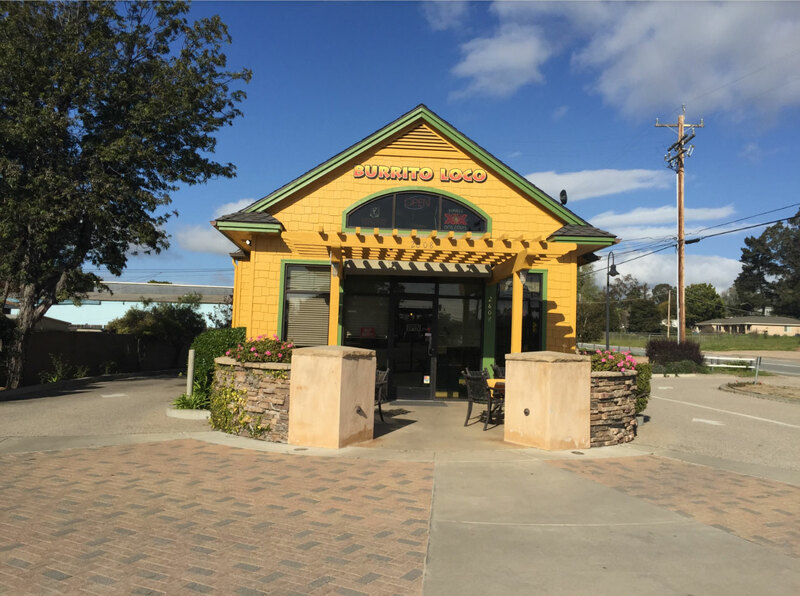 Established operating, profitable, excellent location, extensive FFE, one of very few Drive Thru locations on the Central Coast! Awesome corner lot location near the beautiful pacific ocean approximately 1100 usable space seats 25 plus 12 on enclosed patio. Winning recipes can be enjoyed indoors or on the patio in a beautiful location. A turn key operation with business methods in place that allows for non owner operated or owner operation for higher profits. Currently the restaurant has owner oversight only. Take advantage of an excellent opportunity to own a growing pet supplies & grooming business in a flourishing location. Currently sales are the best in 8 years!! They are doing $32k consistently each month! This highly reputable retail pet supply store has offered premium pet products and high end grooming services 2010. The business is conveniently located in a high foot traffic The company has experienced stable year over year annual growth. Approximately 34% of the revenue is generated from dog food and treat sales grooming supplies and bags. Full service grooming represents 66%. The staff is extremely professional, friendly and has a keen knowledge of the vast product mix. 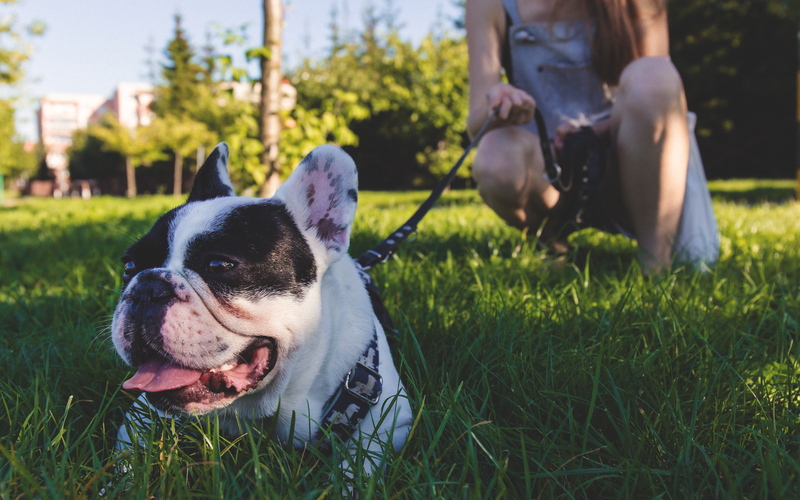 If you have a passion for pets and enjoy a fun exciting work environment, then this is the right business for you.The business is conveniently located in a high foot traffic location. Rent is $4485 per month. All of the business’s furniture, fixtures, and equipment will be included in the sale. Full kitchen, customer seating and room for large parties. Open bright ,light , high ceilings, granite counter at bar, all new in 2014. Location backs up to Broad Street with strong signage. Lease base rent is $7019/mo includes PLUS NNN ( approx.$1245). 4 years left on current lease ( with two 5 year options to renew), subject to Landlord approval. The space is a beautifully built out 2069 sq ft in San Luis Obispo CA 93401. Current restaurant operation is NOT for sale. Just to give you an idea, they are open Mon-Sun: 10 AM – 9 PM with Happy Hour: Monday thru Friday 3-5pm + Sat & Sun from 11am -3pm. They did $930K in Sales Jan thru Nov 2018 from this location. Bringing Buyers and Sellers together for Homes , Land and Business sales since 1989 .
Business sales with Seller and Buyer representations. We assist with negotiations on price and terms of the business sale as well as leases and offer escrow guidance, disclosure protection. For Buyers, we guide the business purchase with information regarding current market conditions, pricing and business financing. When selling a business, business brokers help properly value the price of the business. Because business brokers know what buyers are looking for, we provide valuable advice so that you can attend to the details that will help make your business more attractive to buyers. Business brokers also help attract more prospects to your business for sale with their extended network of business resources and contacts. In deciding to use a business broker to buy or sell a business, consider these benefits. You will find that the benefits will easily justify any fees that may be involved. As a single agent corporate office I work directly for my clients with a team of escrow officers and co operating agents to produce the results my clients want and need. 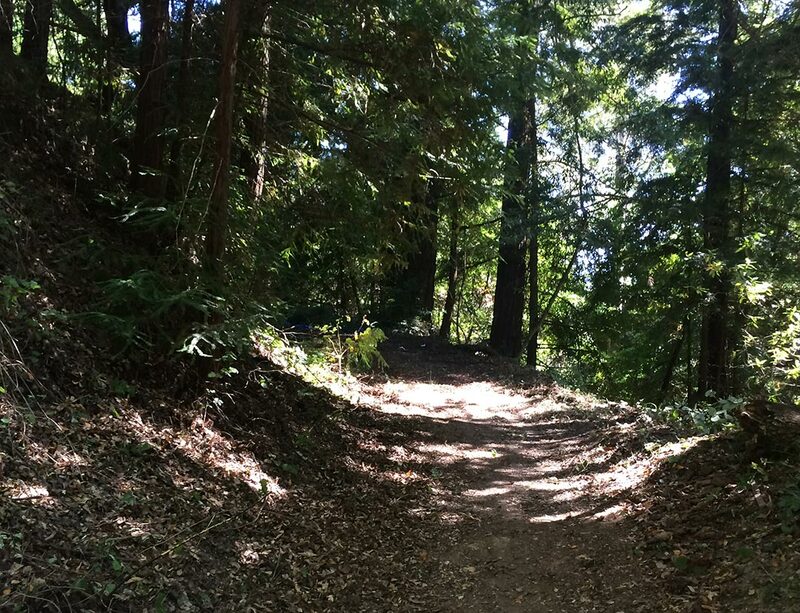 A beautiful site just 10 minute drive from Downtown Santa Cruz, located behind the Mystery Spot on 3 and 3/4 acres. Located about 1.25 miles up Redwood Dr. from Glen Canyon Rd on the right side, just before 1252 Redwood Dr. Property has a well, west facing slope, redwood groves and county maintained paved road frontage. Geological reports with soils, topographical map and Surveyor’s Map and Topo map done. Geologic with soils reports were done in 2006 and will need to be updated. 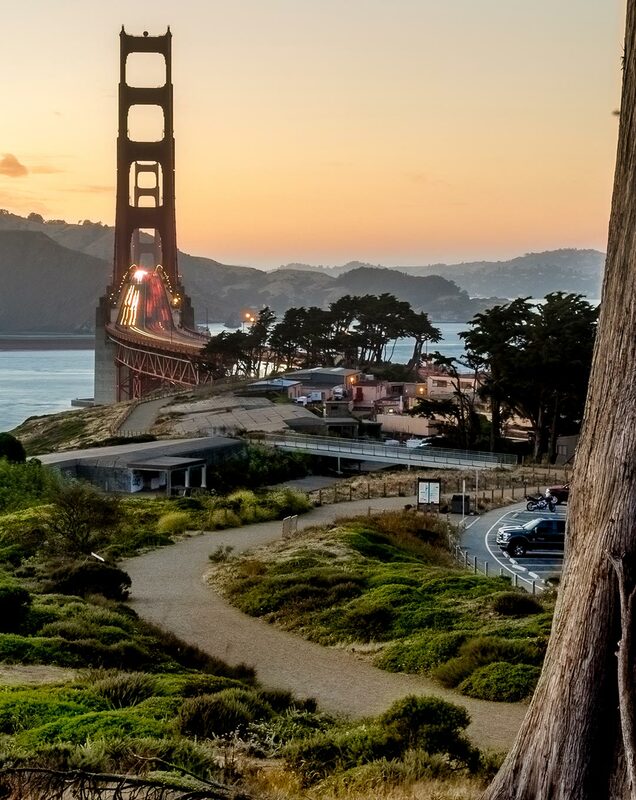 Close proximity to Santa Cruz or Scotts Valley.